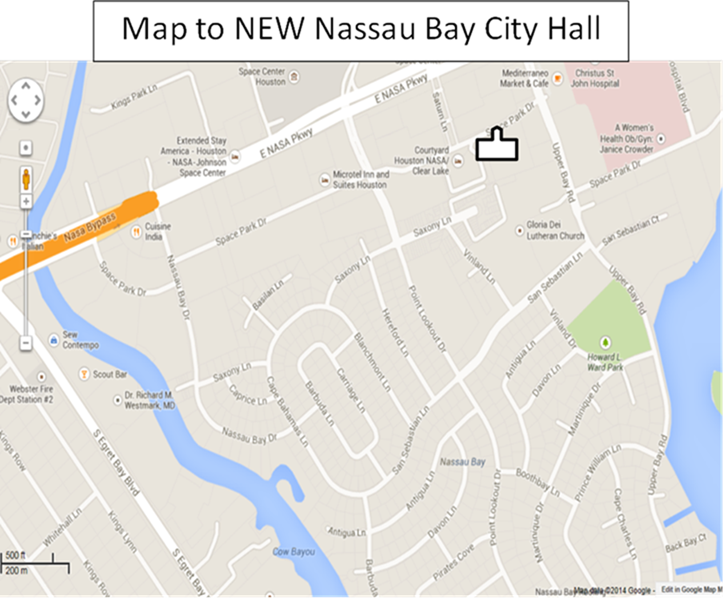 We have an opportunity to do the flag ceremony for the Nassau Bay City Council on Monday December 12. We will take kids from QUBA at 6:15 and be back by 7:30. Please respond to skhan97@yahoo.com if you can come help. Your child will earn a few requriements that will go toward advancement. This is a good oppertunity for all scouts to conduct the flag ceremony at a public event. You can also meet us at the location at 6:45 PM, address is below. The Council Opening at 7:00 PM. You should be done by 7:15 pm, but you can stay has long as you wish.